Tobias Jesso Jr, The Weeknd, Syd Matters and The Lemonheads. On this weeks episode Remi dicusses a director that has shaped his love for film and film criticism, in this monthly series. 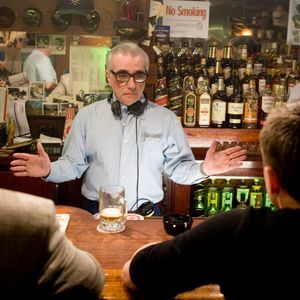 This weeks episode is dedicated to Martin Scorsese. At The Movies (With Icoinc Sounds) is heard every Tuesdays from 8-9 AM only on CJLO 1690 AM and www.cjlo.com.